Enter a larger than life world of LEGOs with the ultimate LEGOLAND California Deal this summer! Through July 31, 2016 pay for a day, and play the rest of 2016 for FREE*. 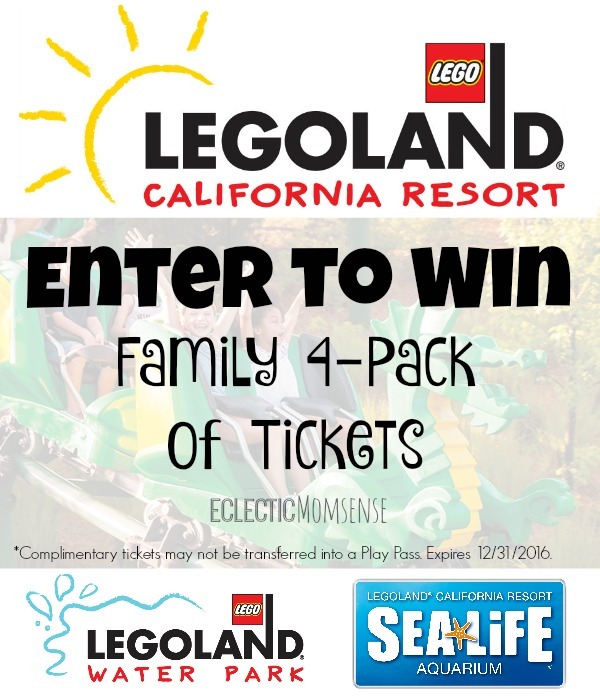 Plus, LEGOLAND provided my family with tickets to experience the park and wants to give one lucky family LEGOLAND Resort tickets (4)! Good for admission to LEGOLAND California, LEGOLAND Water Park, and SEA LIFE Aquarium. 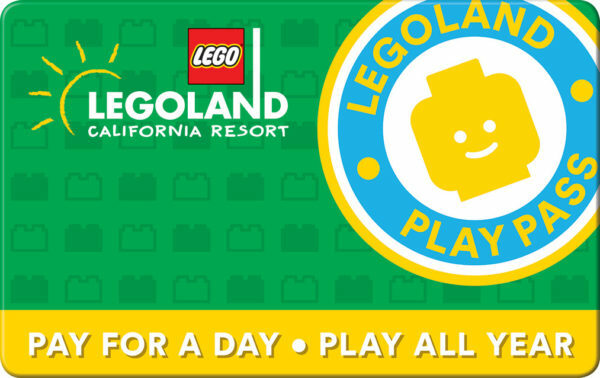 Enjoy unlimited admission to LEGOLAND California, now through December 25, 2016, with a LEGOLAND Play Pass on sale for a limited time (must redeem at LEGOLAND by July 31 st , 2016). Enjoy more than 60 rides, shows and attractions at LEGOLAND California Resort, including the brand new LEGO® NINJAGO® The Ride, The Dragon Coaster and THE LEGO® MOVIE™ 4D: A New Adventure. Splash and play at the LEGOLAND Water Park or at SEA LIFE® Aquarium right next door. 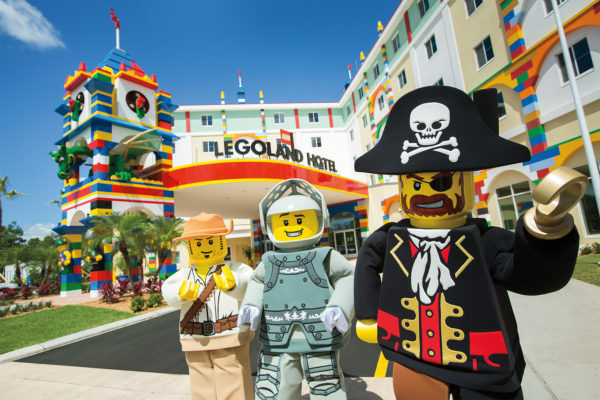 There’s so much to do, you’ll want to spend the night at the amazing LEGOLAND Hotel. *Terms and Conditions apply. Exclusions: Admission to LEGOLAND California from 7/1 – 12/25/16, excluding Brick-or- Treat Party Nights event Saturday’s in October. 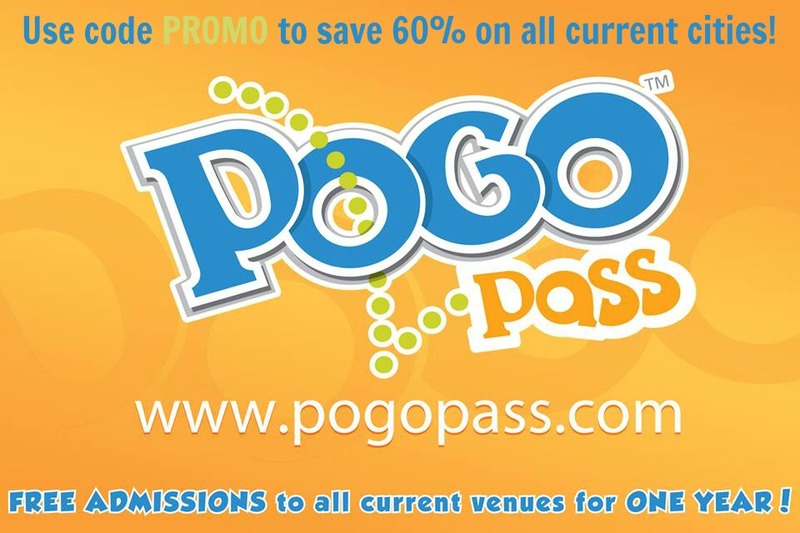 Does not include Parking, retail, dining or any annual pass benefits. Giveaway: (4) LEGOLAND Resort 1-Day Tickets (valued at $488). Tickets good until 12/31/2016. Checkout these LEGO tutorials and other ideas for fun this summer! The Dragon Coaster would be our favorite!!! My favorite ride is Fairytale Brook! Hard choice they say the dragon coaster. Honestly I’m excited to ride all of them. My family has never been so we are excited to be able to go there. My son however wants to go build with the big boys he said. I definitely want to take my son so we can ride ninjago the ride. My kids like the Knights’ Tournament Ride. The Pirate Reef ride looks fun. My kids and I are most excited to check out Ninjago! My son loves the dragon ride!! My family has never been to any theme parks yet If we win it would be our first time. Thank you for the chance to win ! The Coast Cruise should be a good stress reliever half way through the day at the park. Never been! I think the boys would like to checkout the dragon coaster! Lego Ninjago the Ride is the one for my son. He thinks it looks great! honestly my whole family is excited to go someday. We have never been they but looking forward to it. I think my son would like the pirate reef and the dragon. I think I would like the coast cruise. I saw you tub videos of there hotel. It looks so cool. My son would be so excited to go there. Thanks for the chance. My niece and nephew are really into Ninjago right now so I know they would LOVE the LEGO NINJAGO RIDE!!! My kids love Beetle Bounce and Cargo Ace! We LOVE LegoLand! My son loves the Splash Battle ride. And is really wanting to go for the new Ninjago ride! The Lego Ninjago ride sounds really fun. I bet my son would just love that! The Ninjago ride looks fun! My son is excited about the Ninjago exhibit. The Dragon Coaster sounds like a fun ride. We love roller coasters! The Knights Arm was their favorite but honestly they did not want to leave the hotel. I’ve never been to Legoland so I would love to take my grandkids.